The vast reserves of oil and gas located in West Texas’ Permian Basin have helped the U.S. become the leading energy producing country in the world. However, the record-breaking production levels find companies facing a new challenge: not enough pipelines to get their product to market. Right now, setting up drilling operations in the Permian Basin only takes about a month; getting a pipeline to the new site can take over a year. Some analysts fear the lack of pipeline infrastructure could begin to affect supply and drive up energy prices. There are currently plans to construct thousands of miles of pipelines throughout Texas. Since many of these pipelines must cross private lands, the oil companies must first get permission — in the form of an easement — from the individual property owners whose land lies within the pipeline’s path before construction can begin. If your property lies within the path of a proposed pipeline, you’ll want to strike a deal that adequately compensates you for the use of your land and fully protects your rights as a property owner. There are many factors to take into account; the details you include in your pipeline easement agreement could have a great impact on the value of your land and your access and control over it. At Dawson & Sodd, our Texas eminent domain attorneys have seen an increasing number of landowners being contacted by oil and gas companies seeking an easement – the right to use a portion of their land — to install pipelines across their property. In pipeline and most other utility easement acquisitions, the landowner is entitled to compensation in the amount of the fair market value of the land taken, plus damages to the remainder caused by the acquisition. Payments can be made as an upfront lump sum, or you can try to negotiate for annual installments. Don’t rely on what the oil company says the land is worth or the amount of compensation they say you are entitled to, as these amounts often do not fully compensate you for the easement taken. There are several experts whose input can help you come to a fair amount of compensation. Our eminent domain attorneys work with these types of professionals often when negotiating easement agreements for Texas landowners. A qualified land appraiser can determine the actual value of your land. Engineers and land planners can assist in determining the impact the pipeline may have on your remaining property. An accountant can help determine how the payment will be described and structured so as to avoid paying any extra taxes due to the easement. The attorneys at Dawson & Sodd work with all of these experts to ensure the laws applicable to eminent domain procedures are followed and that the landowner is fully compensated. Does the pipeline company have the power of eminent domain? Does the company that wants to build the pipeline have the power of eminent domain? A company with the power of eminent domain has the authority to use your land even if you aren’t able to reach an agreement. However, they still have to offer you a fair price for using your property. If they don’t have the power of eminent domain, this puts you in a much stronger bargaining position. What will be the Impact to your property? 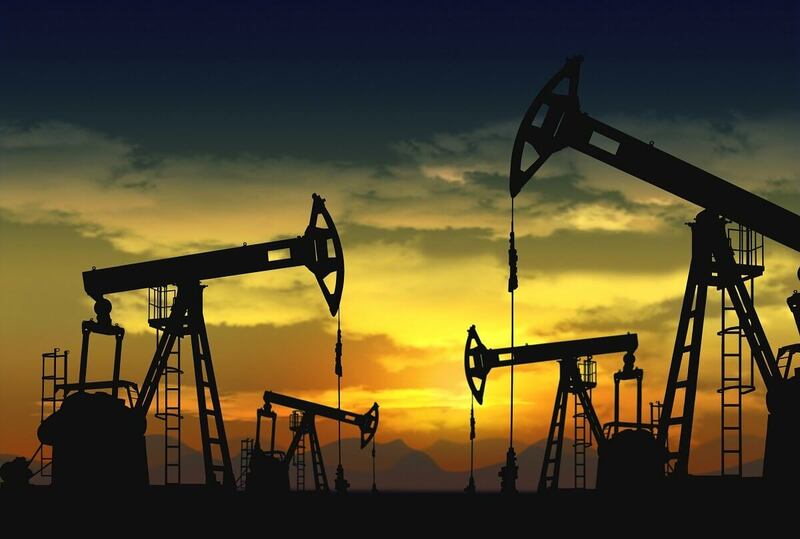 Making the contract as detailed as possible avoids the risk of a “blanket” easement that allows the oil company to act in ways that might be detrimental to the value of your property. Remember to get everything in writing before you sign an agreement. We recommend you hire the services of an experienced Texas property rights lawyer with an extensive background in negotiating easement agreements to protect your interests and maximize compensation. If a pipeline company wants to secure an easement on your property, contact the law firm of Dawson & Sodd to schedule a free consultation. We’ve been protecting the rights of Texas landowners in a wide range of property disputes for over a century. Our team of experienced Texas property right lawyers is dedicated to defending your rights and getting you the best deal for your land possible.